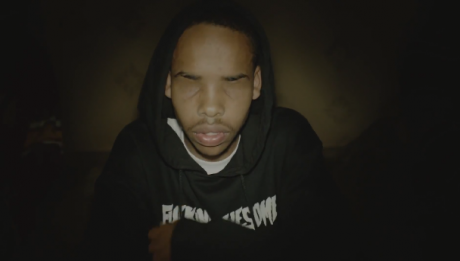 Earl Sweatshirt finally dropped new music since the release of Doris. Both are relatively slow and synth-ful tracks and possess this old school Odd Future feel to them(which is great). Vince Staples and Mac Miller are featured on the more colorful track of the two, Nebraska.